The last leg of the East Asian 2018 Traveller series - Macau to Kaohsiung, is around the corner! This time it will be a one hour groupflight from the gambling city Macau, to the beautiful Kaohsiung city in southern Taiwan. Full ATC coverage will be provided, allowing pilots to have the most intense experience in the busy airspace. 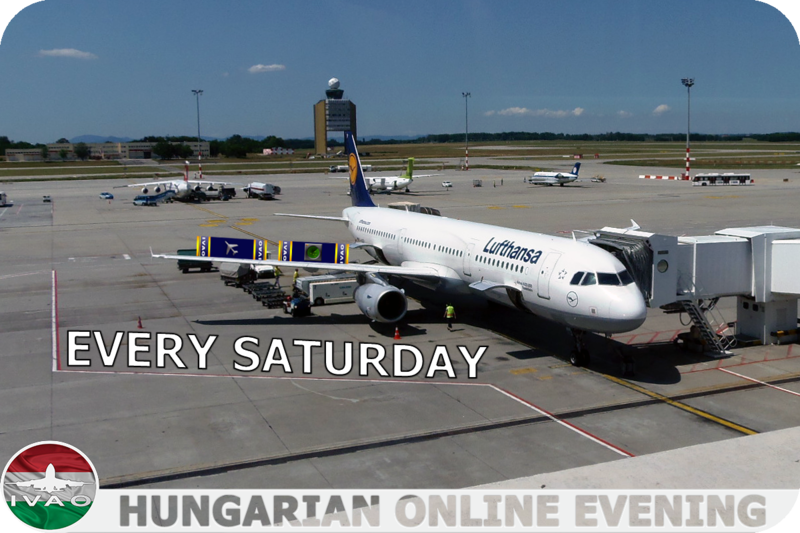 As usual, let's make the IVAO East Asia skies crowded again! 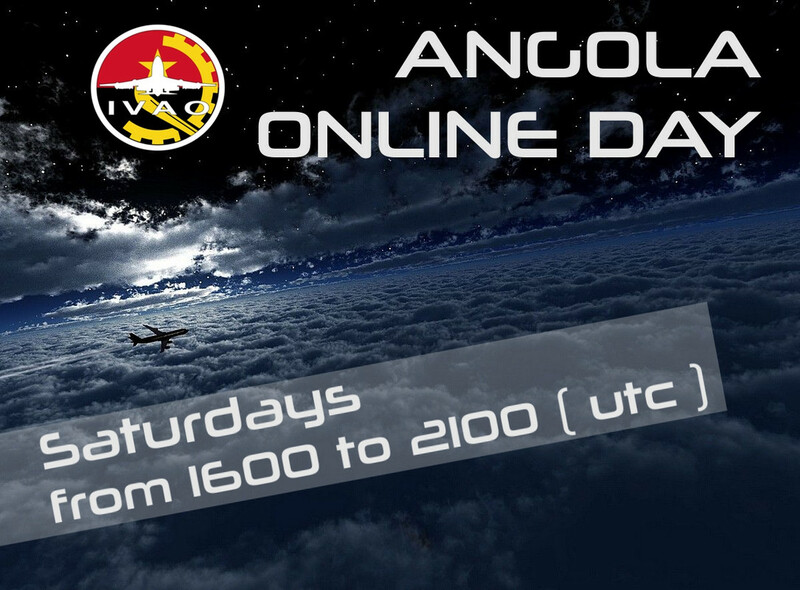 The whole event will be on 3 November 2018, from 1200z to 1500z. Thank you to all for being a part of this dream! Looking forward to seeing you at the celebrations! 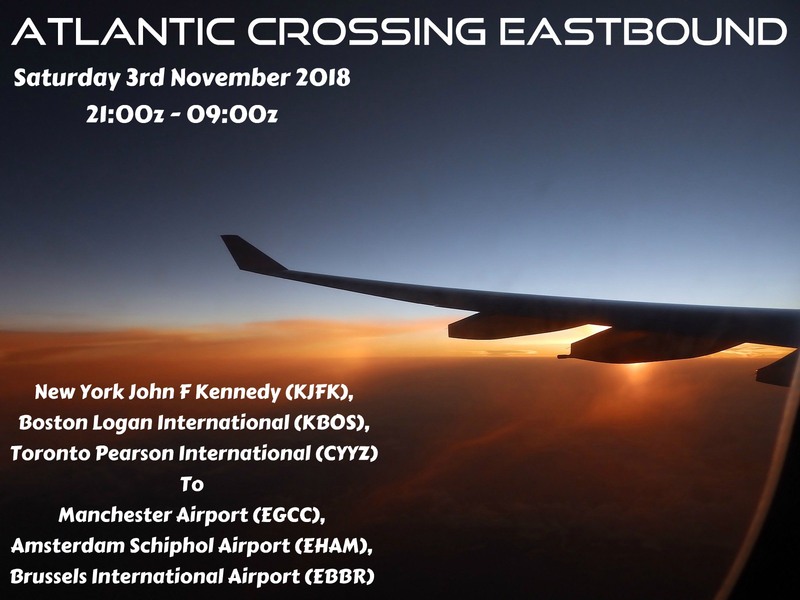 Come and join IVAO HQ with the latest edition of the Atlantic Crossing Eastbound.